LOCATION, LOCATION, LOCATION! Build your dream home on this large 8100 sq ft lot in beautiful South Surrey. Sunny, south facing backyard has fruit trees and a private lane for your boat or RV. Potential view from the second floor. 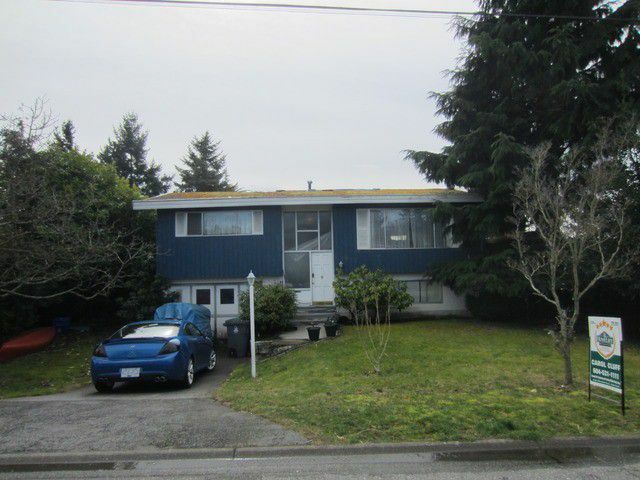 Walk to Bayridge Elementary School, Semiahmoo Secondary School, South Surrey Pool, Recreation Centre and Athletic Park. Transit and shopping close by.